ONE OF THE founding fathers of modern whiskey distilling in Ireland has warned many of the current crop of producers won’t even get their projects off the ground. Entrepreneur John Teeling, who founded the Cooley Distillery in Co Louth nearly 30 years ago, has taken the wraps off his latest project, the Great Northern Distillery in Dundalk. The first of two distilleries on the former Harp brewery site will produce up to 30 million bottles a year of column-still grain whiskey, while a second to open before the end of the month will churn out 12 million bottles of single malt and pot-still whiskey. Its total output, the equivalent of 3.5 million cases of the spirit, will boost Ireland’s whiskey output by about one-third on current figures. The huge increase in supply comes amid a resurgence in the popularity of the spirit, which has led to the announcement of more than 20 new distillery projects across the country. Teeling, who sold the Cooley Distillery for €71 million in 2011, told Newstalk’s Breakfast Business that Irish whiskey was going to keep growing, but warned many of the planned distilleries might never produce a drop. I think some of them may not get started, I think they don’t realise that it will take them four or five years from now until they have their first whiskey and it will certainly take them a number of years before they get commercial after that,” he said. Irish whiskey needs to mature for at least three years before it can be officially branded as the product. The Great Northern Distillery’s unveiling follows the launch last month of Dublin’s Teeling Whiskey Distillery, set up by Teeling’s sons Jack and Stephen. However unlike his sons’ export-focussed operation, in which Teeling is one of several family investors, the Dundalk distillery’s output will be destined for other companies’ blended whiskey brands and retailers’ own-label brands. Teelin said the Great Northern Distillery’s business model was based on economies of scale and it would be able to produce whiskey at possibly the lowest cost of any distillery in Ireland. “There has to be someone like us – there has to be a general level of grain whiskey that can supply the blends,” he said. 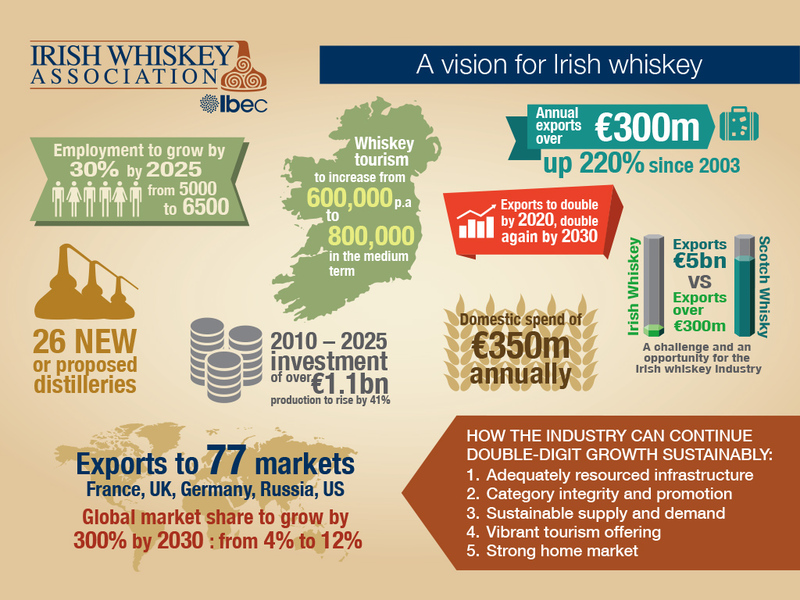 Email “Irish whiskey is going through a resurgence - but not everyone will enjoy it”. 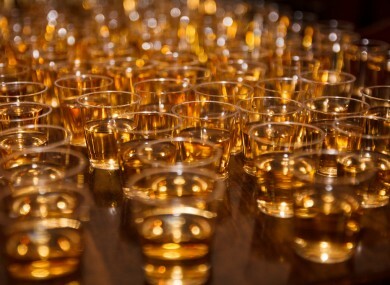 Feedback on “Irish whiskey is going through a resurgence - but not everyone will enjoy it”.